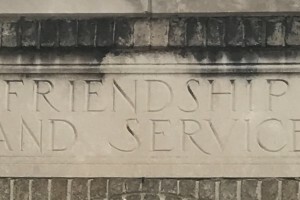 Welcome to Grace Episcopal Church! Thank you for visiting our website. We want to assist you and let you know what you can expect when you join us at Grace. Here are some frequently asked questions. If you have other questions, please email us at gracesyracuse@gmail.com or call us at 315-478-0901. Where are you located? Grace Church is located at 819 Madison St. (corner of University Avenue), within walking distance of Syracuse University. Do you have off-street parking? Parking is available in our private lot (enter from Madison Street) and on the street on Sundays. What is Sunday worship like? On Sundays, we come together to share the stories of our faith, to ask God’s forgiveness and to offer peace. We then gather in a circle around the altar to be fed, to receive the spiritual food of Holy Communion. All are welcome at God’s table. We then gather for fellowship with one another in the Parish Hall, enjoying beverages and treats. What do I wear? Come as you are. Wear your “Sunday best” or your favorite blue jeans. At Grace, we’re relaxed and informal. What is the music like? Music at Grace, led by the Grace Singers, draws from a variety of traditions. Our worship uses music from “The Hymnal 1982,” “Wonder Love and Praise” and “Lift Every Voice and Sing II.” We also draw upon music from other traditions seeking to praise and honor the God of All Creation. Can I bring my children? Yes — children are encouraged at Grace. We have a staffed nursery starting at 9:15 am. Toddler care is available during Sunday worship each week. For information on signing your child up for the nursery, call 478-0901 or email us at gracesyracuse@gmail.com. Do you offer Sunday School? We do — and we’re proud of our religious education programs. 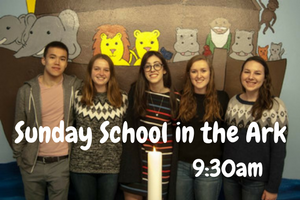 We offer Church School for children of all ages after Sunday worship, lasting from 30 to 40 minutes. What happens at Grace Church during the week? 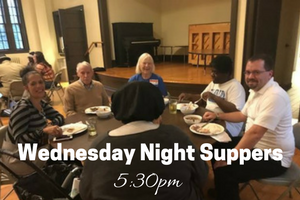 On Wednesdays, from September to May, Grace offers a community dinner that is open to all. Join us for a period of friendship, conversation and lots of hearty food with special holiday meals before Thanksgiving and Christmas. 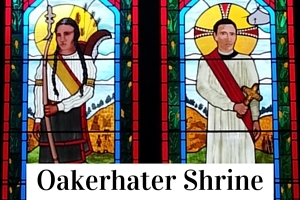 There is prayer before dinner at 5:30 in the parlor; all are welcome! On Thursdays, from 9 to 11:30 am, the Grace Church Food Pantry is open for families enrolled in the Food Bank of Central New York program. Families and individuals “shop” for five days of food. We can help you fill out an application and provide contacts for other support. Donations are welcome. 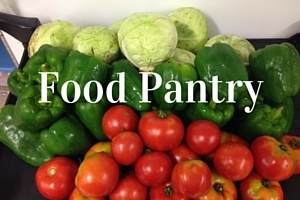 We are always in need of nonperishable food items, toiletries, ethnic food and monetary gifts. Do you have spaces available for use by the community? Our facilities are available for use by the community. Please email gracesyracuserental@gmail.com or contact our office at 478-0901 for rental fees. Spaces in our parking lot are available (Monday to Friday) for people who live and work in the Syracuse University area. For more information and for pricing, give us a call at 478-0901. 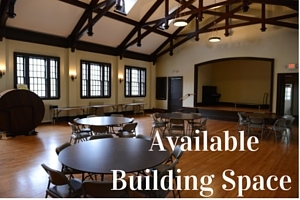 Our Parish Hall (seating for 96) can be used for receptions, parties, arts and cultural rehearsals and presentations and more (a stage and piano is available). Our recently remodeled commercial kitchen has all the bells and whistles, including a 10-burner gas stove, top-notch equipment and hundreds of utensils, for anyone who needs to rent kitchen space. Our airy and intimate sanctuary has excellent acoustics, making it a perfect spot for groups and organizations looking for a space to hold a concert, lecture or other event (seats 200). Do you have WiFi? Yes. WiFi is available throughout the church.